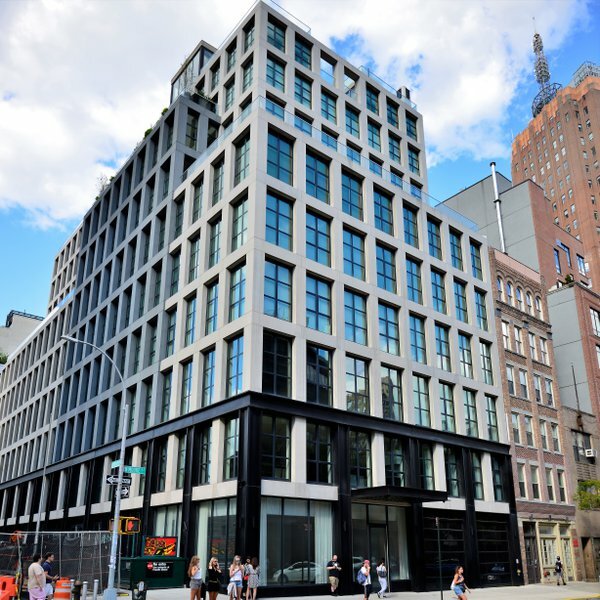 Designed by architects Sawyer Berson, 11 North Moore Street is a sophisticated luxury residence with a simple yet stylish look. Its 18 apartments include 3-4 bedrooms as well as a spacious 6-bedroom, all with picture windows and ceilings up to 11 feet high. 11 North Moore's four penthouse apartments take luxurious living to a new level; the first three range from 3,420-3,541 square feet and offer set-back terraces, and the fourth, called the grand penthouse, offers 7,061 square feet, 18-foot ceilings, extraordinary views, and a 3,000 square feet roof terrace complete with a private pool. The building features a polished cement floor lobby with cove lighting, textured plaster walls, and integrated seating on an Absolute Granite plinth. There is also a 24' x 26' library with lacquered oak walls and plush seating which overlooks a luscious courtyard garden. 11 North Moore offers amenities such as a fitness center, bike room, community recreational facilities, 24-hour doorman service, and available storage. This elegant residence is located in the heart of Tribeca, with a multitude of trendy shops and restaurants in the area. 11northmoore.com has no association or affiliation to the building, developer, or management company. 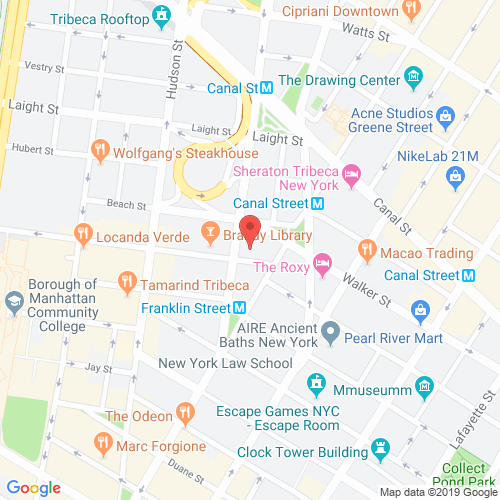 By submitting your contact details you agree to be connected with a licensed real estate professional who has been deemed to be a specialist in this building and/or neighborhood. Your inquiry was successfully submited. 11 North Moore Street 2010-2019. All rights reserved.